I WHANT HER -> BUY NOW!!! Tags: Great gift for radio control pilots, drivers. hobbyists and enthusiasts. FPV, filming platforms, drones, mini-quads, whoops, micro quads, fixed wings, flying wings, RC planes, rc cars, rock crawlers, rc drift cars, gliders, freeflight, nitro, racers, I LOVE FPV! phantoms, rockets, solar planes, rc tanks, model boats, RC Heli, helicopters. 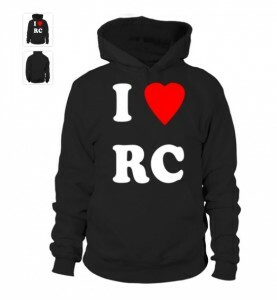 Whatever your RC passion, rock this awesome RC T-Shirt at the field or with your club. I heart FPV. Next story 3d Flight – TWO IN ONE!